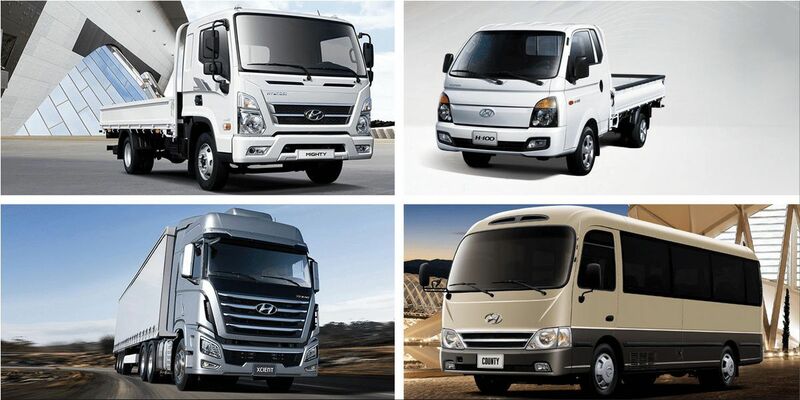 Hyundai accelerates the market introduction of electric utility vehicles such as e-vans, e-buses and e-trucks. According to "Business Korea", the South Koreans want to offer electric versions of the small truck Porter as well as the light distribution truck Mighty as early as next year. 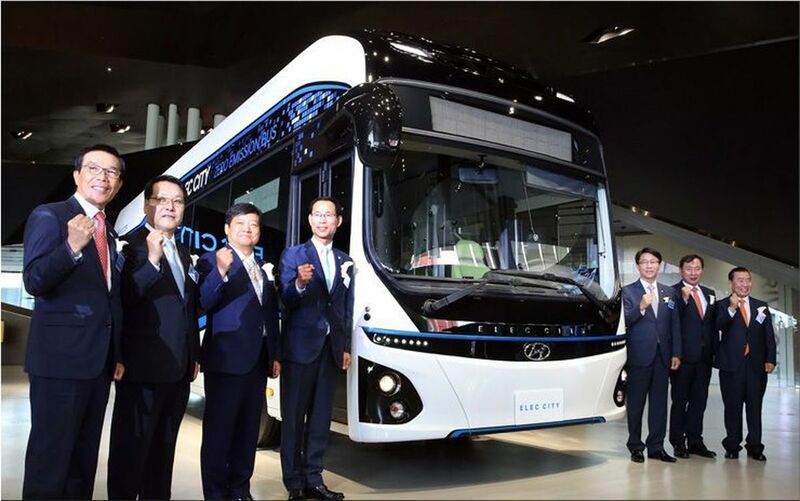 In addition to the introduction of a hydrogen electric bus during the Winter Olympic Games in PyeongChang, the production of electric utility vehicles will start with smaller vehicles. The Porter and the Mighty are to receive the electric engines from the Kona Elektro, which were presented at the Geneva Motor Show. The battery capacity will not be less than 256 kWh to counterbalance for their increased body weights. The estimated range accordingly to Hyundai is between 250 to 300 kilometers. 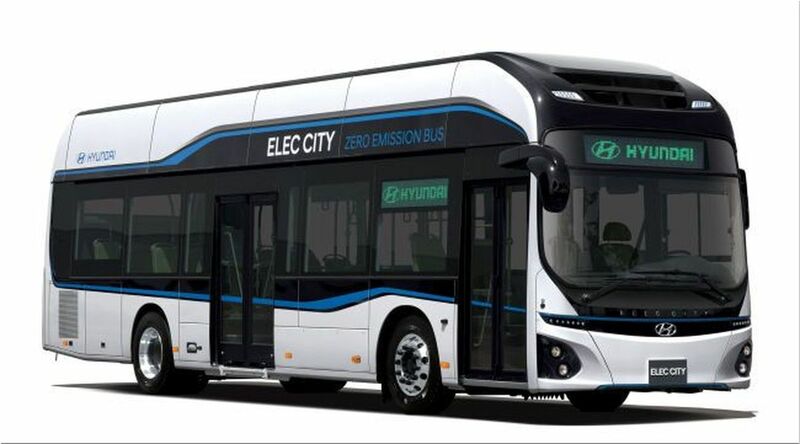 The electric bus Elec City, which was presented last year, is expected to go on sale this year. This bus has a 256 kWh battery pack, which allows a range of 290 kilometers. Also is planned an electric version of the Hyundai County mini bus for 2020. In the medium to long term, Hyundai is also considering electrification of the heavy Xcient truck. The electric model is supposed to come on the market in 2022. The South Koreans are considering developing the Xcient with fuel cell propulsion.